If you’re a teen that’s tired of asking mom or dad for some extra spending money, this article is for you! 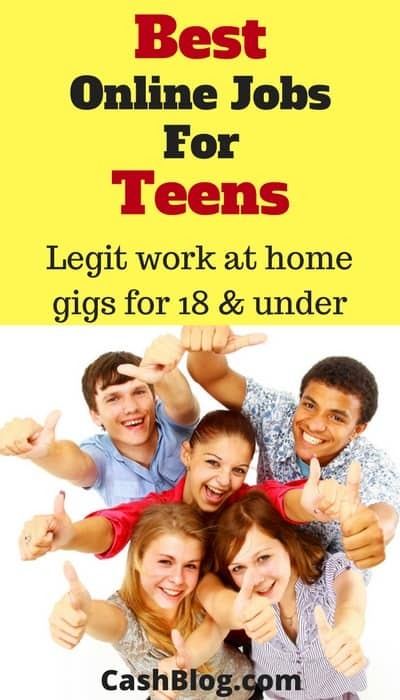 And parents, you can help your teens find opportunities to earn money from home, instead of sitting around the house. Because these are online jobs for teens, you won’t need to worry about finding ways to get them to and from work. The entire process, from interview to first paycheck, is handled online. Parental consent. A legal guardian will need to confirm that it’s okay for their minor to complete tasks online. A PayPal account is the preferred way to receive fast, secure payment. A parent or trusted adult will need to open this account and help the teen access the funds from their hard work. A reliable internet connection and a working computer. A tax ID number (Social Security Number). It’s really important that a parent or guardian is involved in the process. A second set of eyes will help you research online job opportunities. Here are a few indicators that an “opportunity” might be a scam. When researching the company, you find almost no reviews, or the majority of reviews for a company are negative. You can find reviews on social media pages, review sites and popular blogs. If it seems like the company doesn’t exist outside of their website, that should be a red flag. If you receive an unsolicited email offer from a company you don’t recognize, pay careful attention to the sender’s email address. Do not send personal information via email unless you trust the person that will be receiving it. If you’re asked to do work without up-front payment, or an escrow arrangement, the job may be a scam. Always err on the side of caution. If you doubt the validity of an offer, try to get the employer or recruiter on the phone so that you can ask questions and better vet the organization for yourself. Do not ever send money to someone, with the hopes that they will send you more in return. And if you cash a check, always wait 10 business days to make sure the funds clear. Okay, now that we’ve gotten all the scary stuff out of the way, let’s look at some fun ways you can safely make money online! Did you know that companies will pay you for your opinion? It makes sense, considering that teens were responsible for $258.7 Billion being spent in the US economy in 2016. Companies want to capture as much of that spending as possible; whether it’s clothing, consumer electronics, or fun destinations to enjoy with friends. To find out what teens prefer, surveys are available online that are specifically dedicated to purchasing decisions made by teens and their families. SurveySavvy pays survey takers by check. Pay ranges from $2-$15 per survey. They accept anyone over the age of 14. After signing up, you’ll find regular survey invites in your inbox, selected for you based on your profile. GlobalTestMarket pays per survey and also allows participants to win special jackpots. Each survey you take will add “Market Points” that can be redeemed for cash or an instant gift card to popular retailers. 1,000 points equals a $50 payout. OpinionOutpost allows anyone 18 years of age or older to take surveys in return for cash or gift cards. This organization pays the fastest via PayPal. They also have a quarterly prize of $10,000 for one lucky survey participant. After you create a profile, it can take up to 30 days before you start receiving invites. MySurvey allows anyone 16 years or older to participate in surveys on their website and on their mobile app. Surveys are shorter and easier to complete, but payout takes 4-6 weeks. And payouts can be as low as a few pennies. Taking surveys from your computer or smartphone might sound like an easy way to earn some spare change. You’re right! But it isn’t a get rich quick scheme. It’s easy to get burnt out taking survey after survey. I recommend signing up for multiple survey sites and participating in as many as possible during a one-hour period every day. This way you minimize burnout and you get to maximize your time, instead of waiting for fresh surveys to hit your inbox. Are you a Brainiac? Do your peers ask for your help in school, or do you catch them cheating off of your test? You can cash in on your smarts by helping other struggling students online. Online tutoring sites allow for struggling students to pay for your help. Enroll is a popular site where teens (ages 15 and up) get paid to tutor their peers in subjects they’re most comfortable with. If you’re under 18 years of age, get permission from a parent or legal guardian. Create your account on Enroll. You can sign-up here. You’ll be asked to use a social media account (Facebook, Google+) to register. This helps confirm your identity. As a last resort, an email account can be used, but you’ll need to complete additional steps. Fill out your profile. Include a photo and list your areas of expertise. You want your profile to be welcoming. 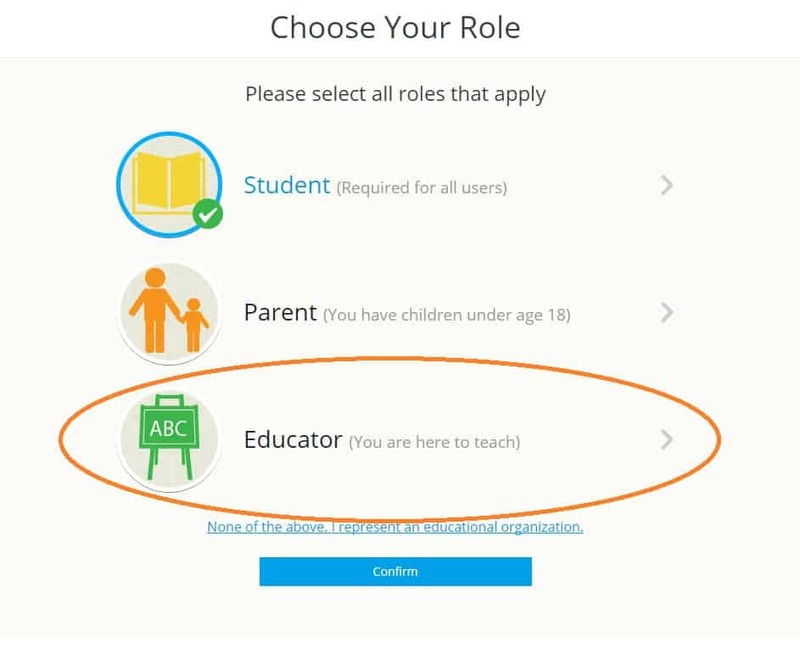 This is what students that need a tutor will see when considering your services. Provide two free tutoring sessions. This helps you learn how to use the system, and gives you an opportunity to earn feedback. Positive feedback will help you to secure future work. Continue helping fellow students. You’ll be contacted when a student is interested in paying you to help them. Being “online” and available increases the likelihood that you’ll get paying gigs. 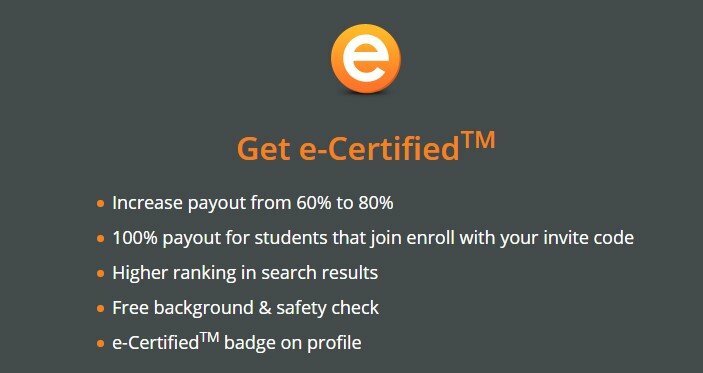 Enroll offers an “e-Certified” credential that allows you to charge a lot more for your tutoring. Earning this certification communicates to struggling students that you are a real expert in the field. It’s important to pay attention to feedback. Your teaching style should improve over time. Remember, everyone learns differently. Take a little time at the beginning of the session to get to know your student. Then, provide as much help as possible, at their pace. My favorite part about this method of earning money online is that teens get the satisfaction of knowing that they helped someone else with a subject that is a struggle for them. And, you get paid for genuinely helping to make their life easier. If you look around your room, how many gently used items do you have? How many of these items could you sell to earn some extra cash? I bet someone would love the opportunity to read some of the books collecting dust on your bookshelf. Or, maybe there are clothes in your closet that haven’t left the hanger in months. Teens earn money all the time by selling used items online – both their own used items, and the treasures they find at consignment shops and yard sales. 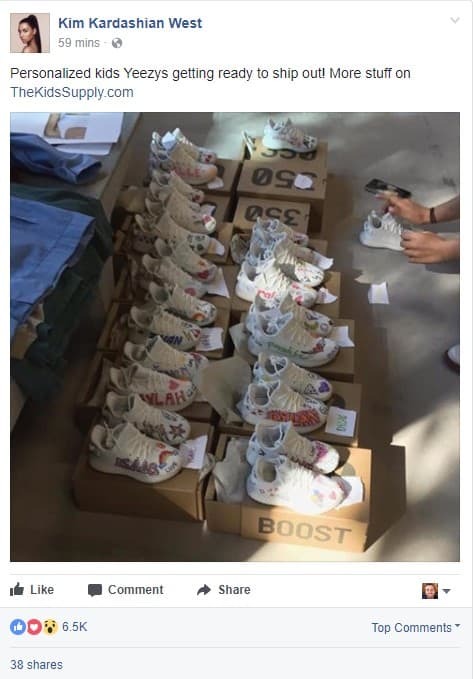 It’s even possible to resell items from other online wholesale sites, like AliExpress. Let’s take a closer look at some of the most popular sites where you can sell items online. Craigslist is an easy place to sell items you no longer need. There are no fees, and you can create a beautiful, engaging product listing that grabs eyeballs. And, because Craigslist is very focused on selling items to members of your local community, you can minimize shipping costs. Have a parent or legal guardian open a PayPal business account. This will allow you to accept payment safely and securely, without having to meet your buyer in person. Their invoicing platform is very easy to use. Simply send your buyer an invoice via email. Once they’ve paid, you’ll be able to see the funds in your PayPal account. Buyers can pay via their PayPal balance, credit, debit or checking account. And they do not need to open their own PayPal account in order to pay you. Study the product listings on Craigslist. Look for ways that you can provide better information, without being too wordy. You want your ad to be easy to digest, and persuasive. And always make sure you include an attractive photo of your item! Specifically mention that this is an item being sold “As Is”, and shipping to your local area is included in the price. Do not give out your exact address, or allow anyone to “come see the item” without a trusted adult being present. To set a price for your item, do a google search. See if your item is currently sold by other sites online. Craigslist items should be a little cheaper than what the competition is offering. Let’s take a look at a really good product listing I found on Craigslist this past weekend. You’ll hopefully learn a few things about how to list your item successfully. First off, the product pictures are very high resolution. The seller took the time to stage the item in a clean location with complimentary colors. These pictures really give me a sense of the detail and craftsmanship that went into this antique cash register. I don’t love the all caps approach that the seller took here. But, besides that, the text explains what the seller does. 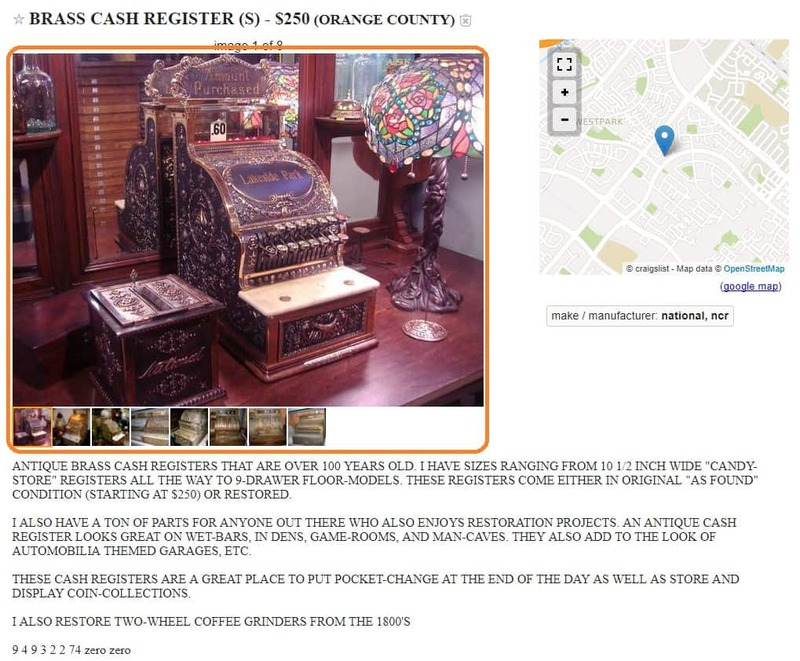 Clearly they have a passion for antique cash registers. And, they explain how you can get the most out of your register. By giving online shoppers ideas for how they can use your product, you increase the chances that you’ll convert an interested shopper into a buyer. And finally, the last thing on the ad, the seller intelligently lists their phone number in a way that makes it harder for online bots to read it. This will seriously minimize the number of scam calls you receive. Craigslist is designed for selling to your local community. EBay allows you to reach a national and international audience with your products. It’s important to understand that bidding sites involve a bit more risk. You don’t know what your item will sell for in the end – although you can set a reserve. And, because sites like eBay are focused on buyer feedback, it’s very important that you protect the reputation of your account by providing incredible customer service: fast shipping and accurate product descriptions are key. The infographic below highlights the most popular eBay items sold in each state. If you see an item that you have, or your neighbors have at their garage sales in the list, you’ll need to enlist the help of someone 18 or older to create your eBay account. Once the account is created, with the account holder’s permission, you can list items for sale. Buy It Now is a price that you can set if you want to offer an item for sale at a fixed price, instead of waiting for an auction to take place. Reserve is the minimum amount you are willing to sell your item for. If this amount is not met, your item will not sell. eBay Store is the account where you sell your items. If a buyer is interested in purchasing more items from you, they can see all of your listings here. Feedback Score is a number based on the number of positive, neutral and negative reviews that you receive. Each positive review is +1 point, neutral reviews earn 0 points, and negative reviews are -1 point. 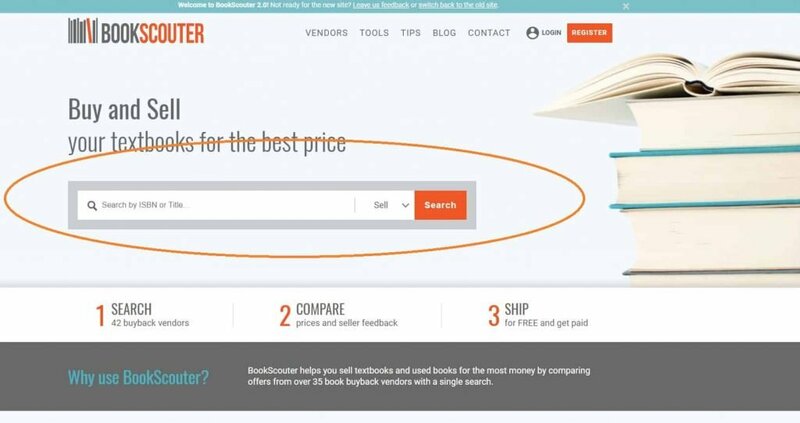 I love BookScouter because they give you access to sell your books for the most money online. They do this by allowing you to quickly find out what your book is worth with more than 30 used book purchasers. Enter the ISBN of your book (you can find it on the back cover next to the barcode) and you’ll immediately see current offers. Teens can make a bundle by selling their used books, as well as books found at yard sales and consignment stores through the BookScouter platform. It’s easy to quickly find out how much a book is worth. You never know – that dusty old book on the consignment table could be worth some serious buckage. Look for buyers that are willing to pay your shipping costs. Sometimes the free shipping makes a lower offer more lucrative. You can always check the value of books at a yard sale or consignment store before selling them using the BookScouter site. Do you have a flair for the written word? You can turn your penmanship into dollar signs by helping websites fill their site with well-written content. My personal favorite is to contact blogs and websites directly. You’ll find that, generally, the owners of websites are friendly people. And, if you explain that you’re a teen looking to earn some extra money, you might find an opportunity to write a few articles for them. If they love what you write, you could find recurring work. If you go this route, it’s very important that you are passionate about the things that their blog covers. Passion shines through in content, and it helps you to secure recurring work. I do recommend purchasing a unique domain name. You’ll earn more money in the long run if you build a brand online that is uniquely yours, instead of a sub-directory of someone else’s website. Creating your own blog requires a major commitment of time. You’ll find that the internet is full of websites covering almost anything and everything. To stand out, you’ll want to study Content SEO. SEO, or Search Engine Optimization, is the process of building a website that is easy for Google to find. When someone searches for topics related to your website, you want Google to send them to your website. When you open accounts with the companies listed above, they’ll want to place advertisements on your site. 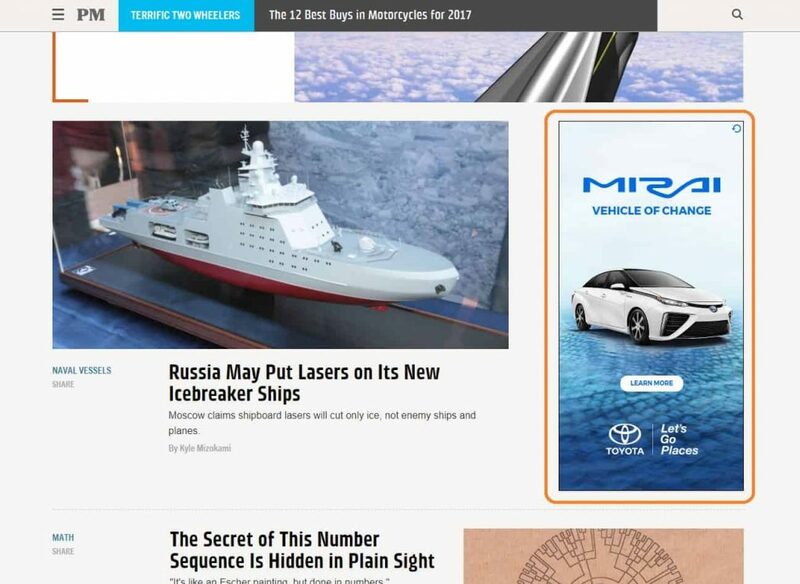 I’ve taken a screenshot of Popular Mechanics. This blog has been incredibly popular for more than a decade, and they help supplement their income by placing targeted advertisements on their site. Photoshop is more than just something to prank your friends with. Sure, it’s a lot of fun replacing your friend’s head with Justin Bieber. But, you can turn your photoshop skills into some extra dough. Companies and websites are in constant need of artistic talent to create graphics for both online and offline use. If you can create logos, enhance images, or generate digital illustrations, you have a real opportunity to make money online. One of the most popular online freelancing websites is Fiverr. You’ll find people of all ages offering their services online to earn $5 at a time. And with “add-ons”, you can earn a lot more than $5 for a single gig. A company or an individual decides that they need help creating a graphic. They go to Fiverr and browse the available profiles. If they find a freelancer’s profile they like, they purchase a “gig”. If they didn’t find someone they liked, they submit a request to the Fiverr community. Motivated Fiverr members submit an offer, or accept the gig that has been awarded to them. The client and the freelancer confirm job requirements. Escrow is funded. Freelancer completes the work and submits it for review. Client either provides feedback or releases payment. Client leaves a review on the freelancer’s profile based on their experience. Important: Just like any other online freelancing site, you’ll need to setup a bank account or PayPal account in order to get paid for the work you do. Fiverr also has a “Fiverr Revenue Card”, which is like a prepaid debit card for freelancers to access their Fiverr payments. Are you extra talented at doing research and completing projects for school? If you can do in-depth research online, or understand how to gather important information in a helpful way, there are companies that will pay you to do online research for them. 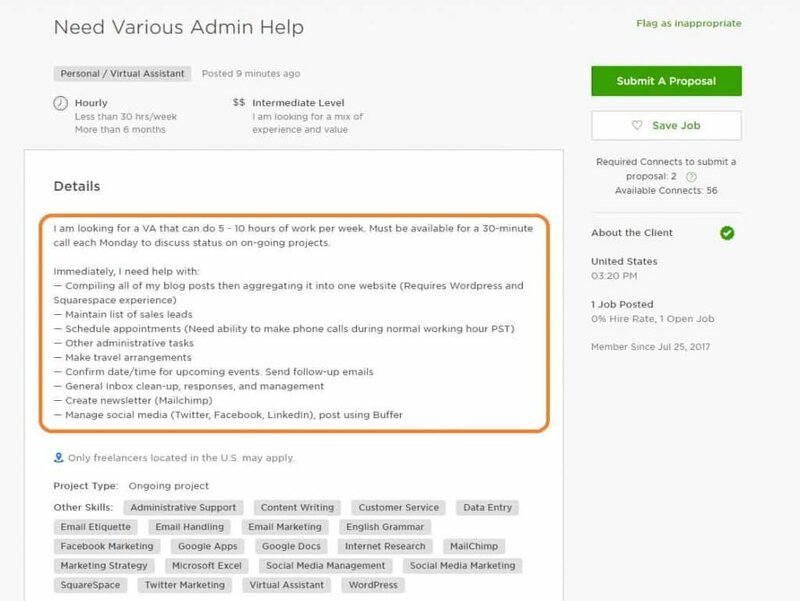 If you’re over 18, UpWork and Crowd Source / OneSpace are excellent sites for finding data entry and online research jobs. Teens over the age of 16 can use job posting sites, like SnagAJob, to find companies that are currently hiring. Many of the positions they offer allow you to work remotely. A website wants to list contact information for popular companies and individuals – these sites rely on accurate data to generate traffic. A company needs your help gathering leads for their sales team to follow-up on. You’ll need to dig beneath the surface to find out who the decision makers are, and the best way to quickly contact them. Updating and maintaining a company directory of employees, clients and outside vendors. Creating charts based on performance metrics. This might involve taking sales or activity metrics and inserting them into excel. Creating excel tables for individuals and organizations that automatically update and change based on information they enter. A thorough understanding of creating formulas in excel would be critical. Do you brag to friends and family about your massive number of “followers” and “likes” on social media? Companies and organizations are waking up to the fact that social media is a powerful way to reach consumers and decision-makers. In 2015, a study found that Facebook influenced 52 percent of consumers when they made both online and offline purchases. That percentage has only increased. Companies need your help to ensure that their social media marketing is relevant to customers of all ages. There are two ways you can help brands market themselves on social media. Do you have an eye for interesting stories or unique ways to present information in 140 characters or less? Freelancing job boards are full of opportunities for savvy millennials to put their social media skills to the test. Most of these positions pay hourly, or per batch of posts. When you find something interesting online, it’s your job to find a way to make it relate to the brand. Once you have an angle, craft your post and publish using the company’s social media page. It’s also important that direct messages are quickly responded to. Facebook, for example, publishes how fast a company responds to their messages from other Facebook users. If a company wants to appear engaged, they’ll hire a team of people to monitor their social media channels. A quick, high-quality response can save the day. If you have a ton of followers on social media, some brands will pay you to promote their product. As an “influencer”, you have the ability to suggest that your followers checkout a cool product or service. Study after study confirms that humans trust recommendations from friends and people they respect, more than any other form of advertising. You don’t have to be Kim Kardashian West to promote a product to your fans. All you need is a niche, or focused passion that you enjoy sharing with the people around you. Fashion seems to be one of the most popular. But consumer electronics and even landscaping can be a passion that you share. Your job is to become an authority in this space. You do this by creating engaging, informative social media posts that are exciting and engaging. This is a great opportunity to build a blog where you share your experiences – and direct your social media followers. As your “tribe” grows larger and larger, pay attention and find ways to excite and inform them in a unique way. Network with other people in your niche. Offer to promote their page in return for their help shining a light on your efforts. If you have incredible content, the people that experience it will want more. Because you will know your tribe better than anyone else, you can reach out to the brands that make the products that support your passion. If you’re into fashion, Nike and Aeropostale might be good targets to reach out to. If you have thousands of excited, engaged followers, companies will send you products for free. In return, they expect you to post pictures of yourself using the product and talk to your tribe about what you like and don’t like. Really, once you have a tribe – and it takes a ton of energy to build and maintain – the sky is the limit. Just keep adding value, without becoming transparently promotional. And the best part is that you get to decide whether the role of a social media influencer is right for you. There aren’t any gatekeepers. You don’t have to submit an application and hope to be accepted. You make the rules, and live by the results. Have you ever been caught on the phone “eavesdropping” on someone else’s conversation? It turns out, this is a marketable skill! Companies want to ensure that their customers are being treated well when they contact customer care. And, if the goal is to sell the customer on something, the business wants to ensure their offers are being made properly. You can help companies ensure their standards are being met by listening to recorded conversations. You’ll be given an assessment to complete, based on the specific objectives of the company doing the call monitoring. If you don’t mind listening to someone else’s conversation and then critically judging how the call went, you can start listening to calls today! 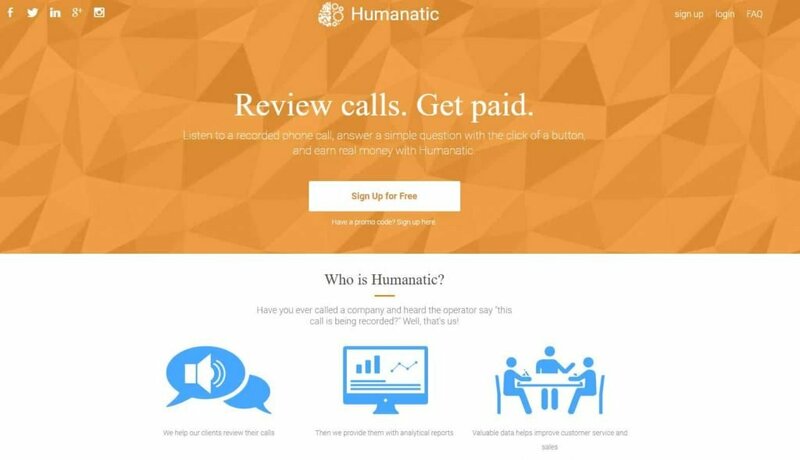 Humanatic allows anyone with a verified PayPal account, laptop and an internet connection the opportunity to become a professional call monitor. And you’ll be doing the world a favor by improving the way call reps handle calls, while making some extra money on your schedule! Remember how I was talking about promoting other brands and products on your social media channel? You can do the same thing with YouTube. But, the great news is that with YouTube, the advertisers are already lined up and waiting to sponsor your videos. Approved application to the YouTube Partner Program. A high-quality webcam. I’ve had really good luck with Logitech’s line of webcams for business. Powerful, YouTube-friendly video editing software. A friend that has done more than a few YouTube videos recommended VSDC as a solid, free option for first-time YouTubers. He did warn me though, there’s a learning curve. Once you have all of the tools in place, it’s time to start creating content! Take your time and study some of the most popular YouTube stars. 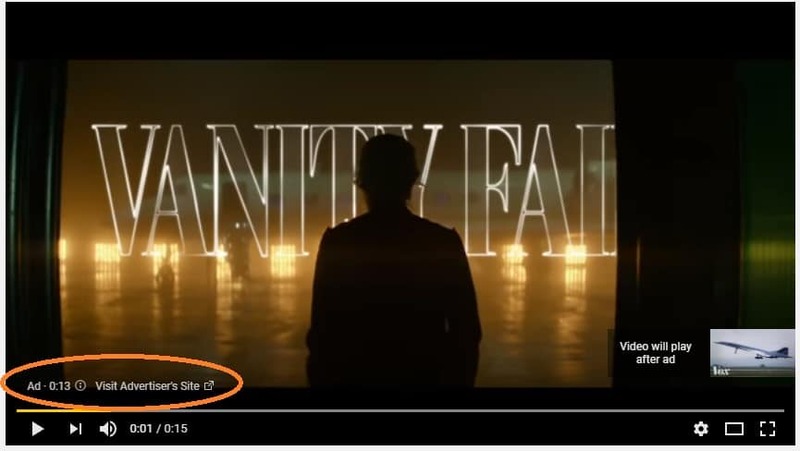 Pay careful attention to how they construct their videos. And also consider the fact that anyone with an internet connection will be able to view this content. Is your message something you want grandma and grandpa to see? Here are a few of the most popular YouTube channels from 2017. In addition to taking advantage of Google’s / YouTube’s built-in video monetization, you can develop your own products to sell to your followers. Or, you can start freelancing on Fiverr and UpWork with companies that would like your help creating content for their YouTube channel. And if you have a major following, they might pay you even more to host the video on your channel! Creating YouTube videos is extremely time intensive. A five-minute video can take more than 10 hours of production time. Scripting, editing and promoting content takes a toll. If you’d like to cash in on the popularity of YouTube and other online videos, without the stress of working on your own, you could always lend your voice to someone else’s project. Most freelancing sites have sections dedicated to “voice actors” or “narration”. The most important thing, besides a great sounding voice, is a high-quality microphone. You’ll want to be able to mask background noise and enhance the timber of your voice. The software required to create professional sounding audio recordings can also be acquired for free, legally. I recommend Audacity along with the LAME audio encoder for creating MP3 audio files. If you’re nervous about the quality of your voice, or you notice a lot of fluctuation, you can always watch voice coaching videos online. A wise man once told me, “You’ll never make enough money if you always sell your time for dollars.” The point is that if you want to make the most money for your time, you need to maximize your earnings for every hour of effort. One way to do this is by getting crafty. Handmade, one-of-a-kind items are very popular sellers online. There’s something special about a piece of art that embodies the handmade craftsmanship of a dedicated, passionate artist. Etsy is one of the top sites for crafty people of all ages to sell their craft to appreciative consumers. If you want to make a decent amount of money from selling handmade items on Etsy, I recommend keeping the style and design simple. The more complex and detailed an item is, the more time it will take for you to fulfill orders. And volume is the name of the game. Pay careful attention to the cost of supplies, and how much time it takes you to create each product. I would assign at least $40 to every hour of your time. 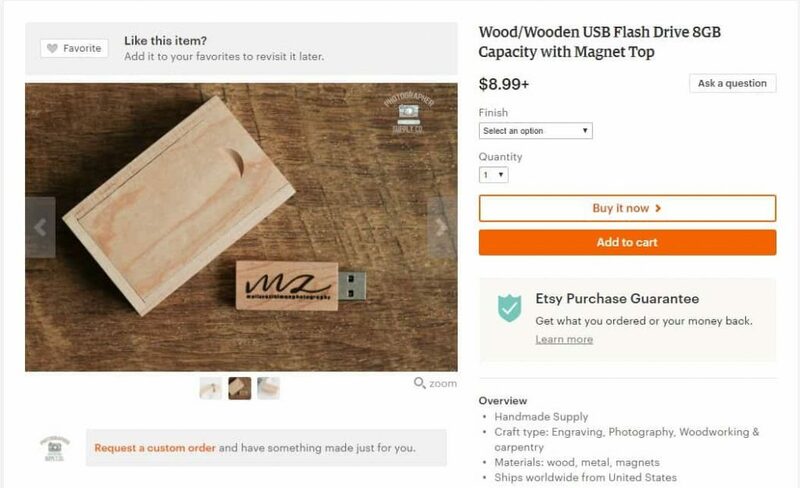 So, if an item costs $10 to make ($3.50 in material and around 10 minutes to craft), you should charge at least $20-$30. This will cover Etsy’s listing fees, transaction charges and shipping costs. One of the more popular categories on Etsy is their clothing section. You can create something as simple as a scarf, or as complex as a gown. The only rule is that sizes need to be accurate, and the designs have to be completely unique. Carefully research the industry online to see if your design idea has already been marketed and trademarked by someone else. The last thing you want is for your effort to earn some extra cash become a major liability. Creating clothing is complicated. You have to pay careful attention to where you get your materials. And, the craftsmanship of every stitch has to be as close to perfect as possible. You’ll also want to think about using durable fabrics that will allow your customers to wear your creations time and again. Marketing your clothing, or any item on Etsy, requires passionate descriptions and eye-catching photos. You’ll want to do some research into which keywords are associated the most with your lineup of items – this will help your products show up in search results before the competition. And you don’t have to sell your clothing exclusively on Etsy. You can also use sites like eBay, Amazon, and Craigslist. With Amazon’s kindle platform, it’s never been easier to sell an eBook online. Instead of paying a publisher to produce your novel, guide or biography, you can use any document editor to put your passion into words. Writing a book that you want to sell should take months. Revisions and adjustments to the story-line will help your story mature with time. And, with the help of passionate friends and teachers (I leaned heavily on my English teacher in high school), you’ll be able to craft something that is much more meaningful than a quick blog post or research paper. I prefer using Amazon’s Direct Publishing network to sell eBooks because it leaves me in control. I get to select the cost of my book, how it’s promoted and quickly implement any necessary updates or revisions. You’ll find that your more passionate readers will be quick to reach out and alert you to an error or opportunity for improvement. Plus, publishing on Amazon is extremely fast. You can go from finished book, to published book in a matter of days. Create your own website and sell your eBook. Realize, though, that without specialized software, your eBook could be copied and resold without your permission. Apple’s iBook platform is very popular with iOS users. But, you’ll be limiting your reach if you only publish there. Google Play Books is another platform built for mobile device readers. Kobo is another platform that does an excellent job of protecting your rights – because the eBook is viewed within an app that limits unauthorized reproduction. Another incredibly popular category on freelance platforms is coding and development. This takes some serious studying. 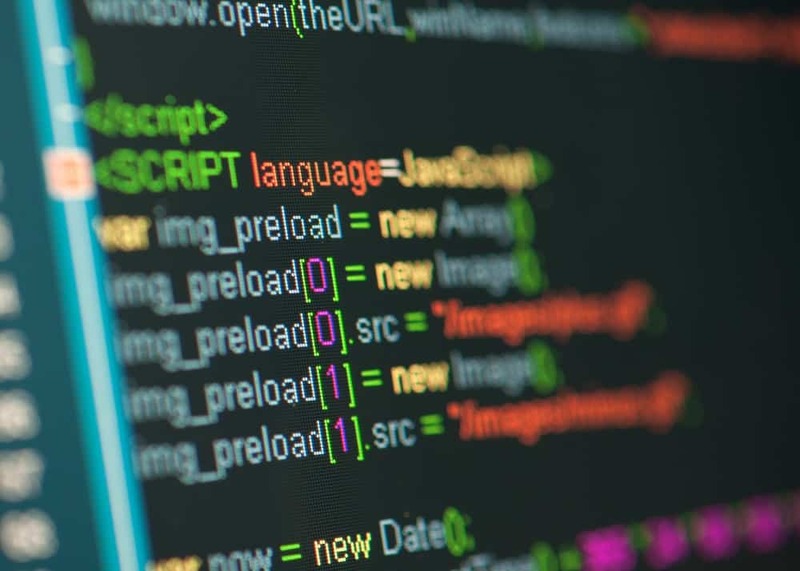 Coding is a quick way to refer to multiple languages, which computers understand. A team of dedicated coders made it possible for your computer’s operating system, which supports your browser to access the internet. Even your blender in your kitchen has a tiny microchip – a computer – that has been specifically coded to complete tasks. The work you complete can be used to create smartphone apps, car navigation systems, or computer games. The number of possibilities are endless, and the ability to code is very much in demand. If creating the future of computing isn’t your thing, you can always dial it back to help today’s customers place orders, confirm reservations and answer questions. A helpful voice on the other end of the phone could be the difference between a new sale or a returned product. U-Haul is famous for offering teens and adults the ability to earn money from home. And they’re not the only company. More and more corporations are realizing the value of letting team members telecommute. This represents an incredible opportunity for teenagers to enter the workforce and earn money online. A reliable landline phone at your home. A quiet area to answer calls, without distractions from other family members. The ability to communicate clearly, in a friendly, helpful manner. While most customer service jobs require a set schedule, U-Haul is very flexible. And, if you’re comfortable answering online chat requests, you can work for a variety of other companies in a flexible work environment. This can be perfect for students trying to fit-in school, after-school activities and a social into a busy week. If you’re a people person, and you can multi-task, a position as a Virtual Assistant might be for you. The job of a Virtual Assistant (VA) is to make someone else’s life easier and a little less hectic. Many entrepreneurs reach a stage where their business is taking off and the general upkeep is getting away from them. Setting appointments and managing a calendar. Ensuring contact information is up-to-date. Following up with clients that have a quick question. Research on other competitors online. Data entry from a variety of offline and online sources – ensuring accurate and current information is readily available. Project management – working with a team to ensure deadlines are met. To a certain extent, a VA is a catch-all that helps ensure their client is able to focus on the things that move their business and their life forward. 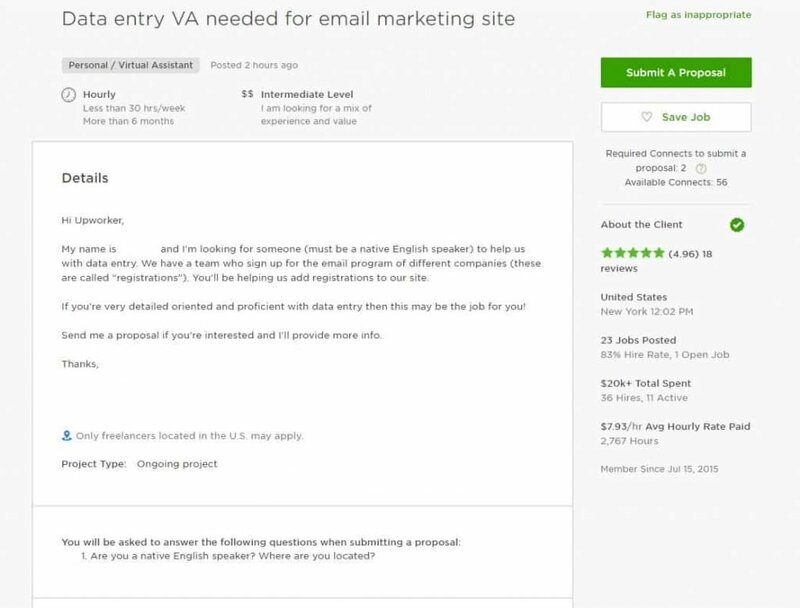 You’ll find VA positions available on sites like UpWork (see example below). I hope you’ve found that my article was helpful. My goal is to help teens earn money from home, without having to pester parents for an allowance. And, if you realize you have a passion for what you’re doing, you may stumble upon a future career! To be honest, there’s almost an endless list of ways to make money online. It’s easy to get distracted by trying too many things at once. I highly recommend selecting one gig from the list above and putting all of your extra energy into it. You’ll find that you will go much further if you can focus your time and energy. After a few weeks of trying something, you can decide whether it’s something you’re good at. Don’t be afraid of failure. You’ll need to embrace new opportunities, meet new people and learn to become a digital producer, instead of a consumer. If there’s one last, parting word of advice that I can offer, it’s this: focus on the people, instead of the job. Build relationships, stay curious and work hard to make your client’s lives better. Don’t get too hung up on the money. That will follow, if you’re willing to ignite your passion and focus it in the service of others. Did you enjoy this article? If you wouldn’t mind leaving a comment below letting me know if you were helped by this, I would be very grateful. I always love interacting with the people that read my articles. And I’m sure your comment will add a unique perspective that will help those who read this after you.